The new committee met for the first time on Monday 22nd October, we welcomed old faces, and a couple of new ones. Stephen Barnett has agreed to replace Keith Appleby as Sailing Secretary, as Keith is taking on the Hon Secretary role on our management committee. David Cattermole was also welcomed as fleet captain for the flying fifteen, that still leaves several qualifying fleets without representation on the committee. 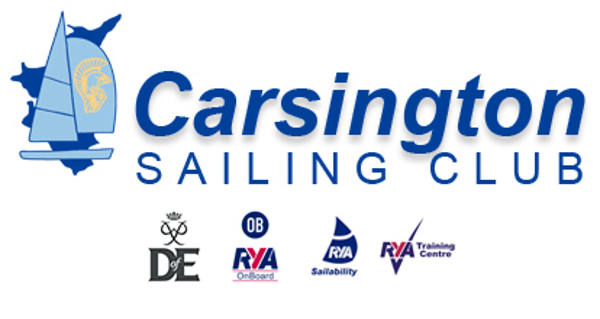 I'd like to invite those fleets who don't attend to find a member who can attend and help the organisation of both club sailing and open meetings. I will be speaking to those fleets to ask them to participate, we have a draft calendar already to publish soon, including 6 Open Meetings, including the Topper Nationwide on July 6/7 th. These meetings bring much needed income which helps keep subscriptions down, and also promotes our club. We've got room for more opens if any fleet would like to hold one. Contact Stephen or myself on any issue regarding racing or general sailing, we are always keen to increase participation, far too many boats seem to spend all their time ashore. We now have both committee boats back in action, following the hard work by Ceri and his staff, helped by members. This just in time for the upcoming Optimist meeting in November, although the water continues to fall, we believe we'll still have good access for a while yet. To extend the sailing season your management committee have decided to lay gravel either side of the Dalton slipway to aid launching and recovery of dinghies. This is the only area accessible now, along with the North slipway for keel boats and our safety craft. We still have a few events planned this year, including the Xmas cracker, Boxing Day pursuit, and the cruiser fleet end of year dinner.